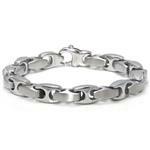 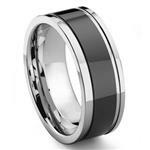 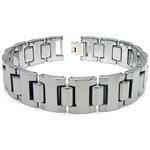 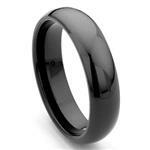 Get noticed with this magnificent tungsten carbide bracelet. 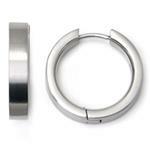 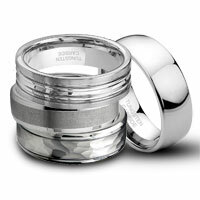 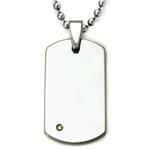 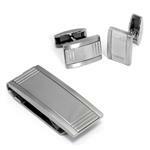 It features high polish oval shape links, held together by our specially designed security pins. 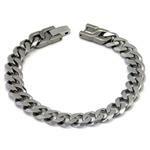 It also has a stainless steel lobster claw clasp that kind of blend in with the rest of the links. 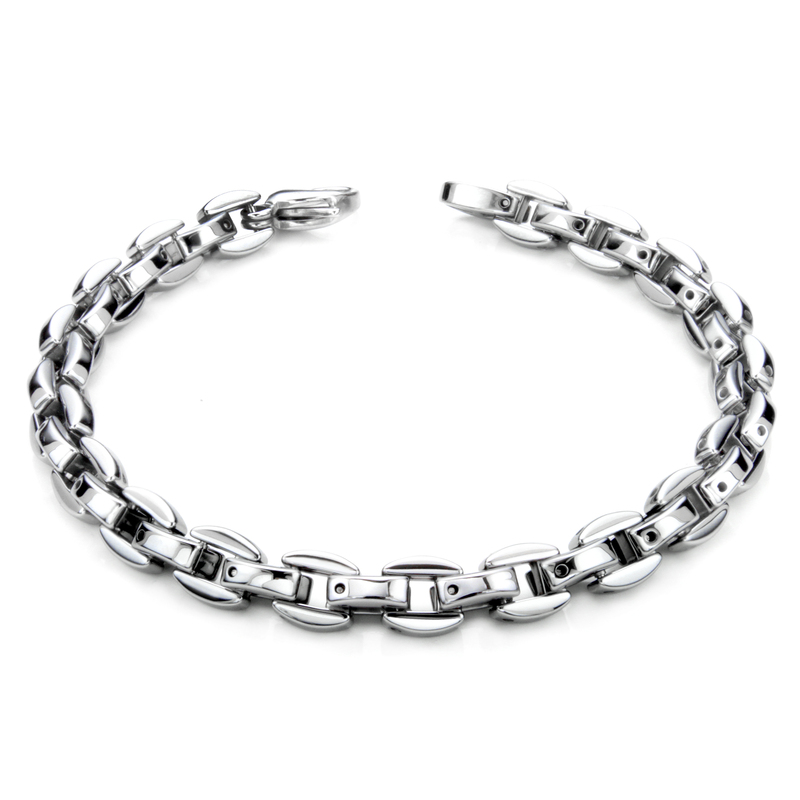 With the same weight has 18k gold, this bracelet weighs 53 gram for 8.5" in length. 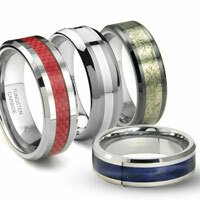 The main difference between it and a gold bracelet is the color and the scratch resistance level. 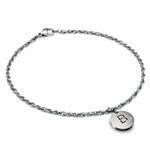 The gunmetal color on this bracelet is darker than white gold jewelry, and it is 100% scratch proof. 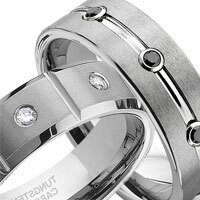 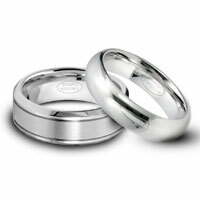 However, it does not tarnish like most white gold or platinum jewelry and it will always stay the same color and scratch free. 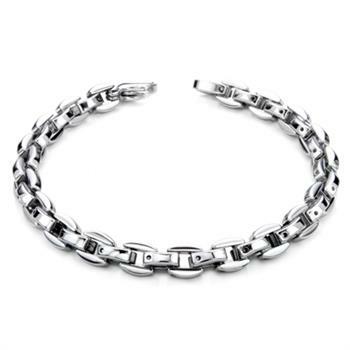 With rounded links and flexibility structure, this bracelet is extremely comfortable to be worn as an everyday bracelet.